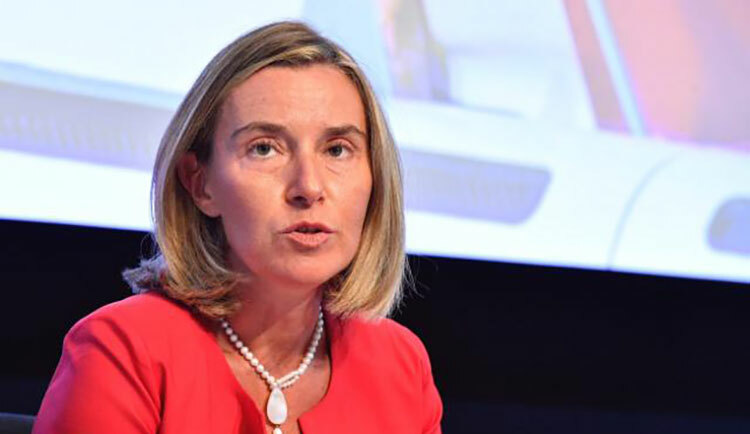 Federica Mogherini, High Representative for Foreign Affairs and Security Policy/Vice-President of the European Commission, will travel to the Western Balkans from 17 to the 19 April. She will visit Albania, the former Yugoslav Republic of Macedonia, Montenegro and Serbia. The visit will follow the discussion on the Western Balkans in the Foreign Affairs Council on 16. April in Luxembourg and the adoption of the Enlargement package that will be presented by her together with Commissioner Johannes Hahn in Strasbourg on 17 April. It also follows the publication of the Western Balkans Strategy in February and comes a month before the European Union-Western Balkans Summit in Sofia on 17 May. The High Representative/Vice-President Mogherini will meet with political authorities, including representatives of governments and of political parties. On 18 April in Skopje, she will attend an informal gathering of the Prime Ministers of the Western Balkans partners.